As part of our CSR activities, Silmag S.A. workers made a small contribution to help cover at least some of the needs of the Hospital Misericordia del Nuevo Siglo of the city of Córdoba. 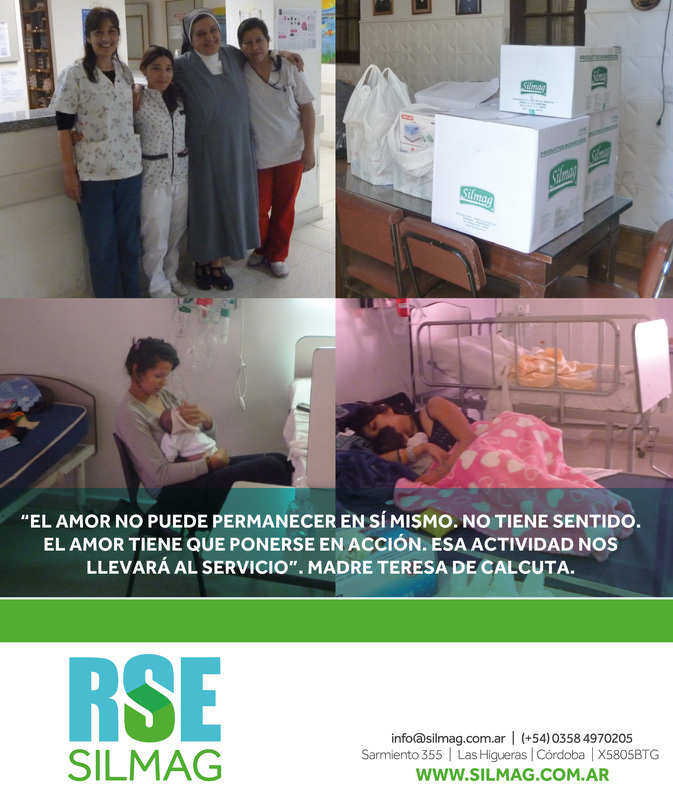 Essential supplies, such as blood pressure meters, oxymeters, nebulizers, clothes and blankets were delivered. Notebooks, pencils, didactic games, crayons, children’s books and other recreational items were also provided to help build a game room for children who receive outpatient care or ICU patients. The room will be opened by Sister María Rosa Reyes very soon.